We are delighted to announce that Azra has passed her RIBA Part III exam and is now fully-qualified. 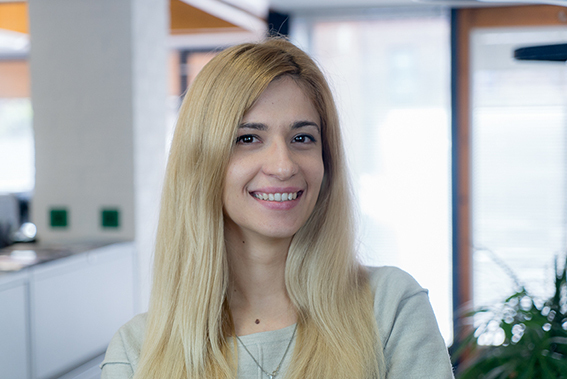 Azra joined the Cambridge studio in March 2017 and has been an integral part of the team, helping to deliver projects such as Katherine Warrington School and Wing Primary School. "With the right mentor you can accomplish anything. Special thanks must go to David Ward for all his support throughout the year and having the patience to answer my questions without hesitation of frustration. I must also thank Patrick Osborne for reading my laborious case study and providing great feedback - the help has been priceless."